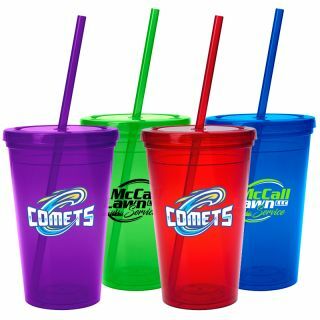 There is no other promotional product as influential as custom drinkware that appeals to everyone. 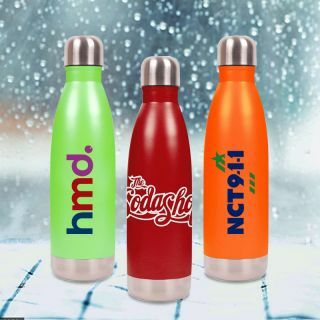 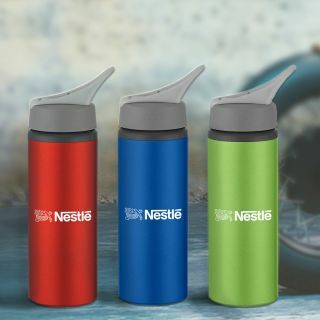 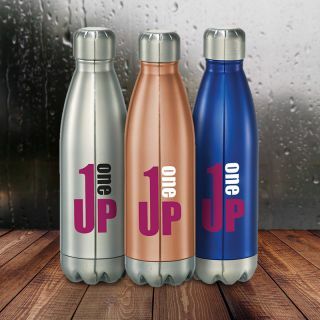 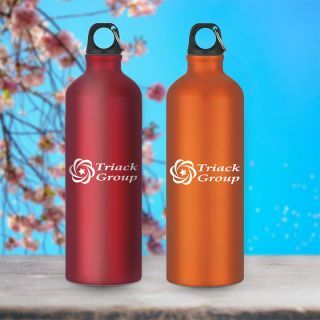 Personalized beverage containers are not only thirst quenchers but also versatile promotional gifts in all seasons. 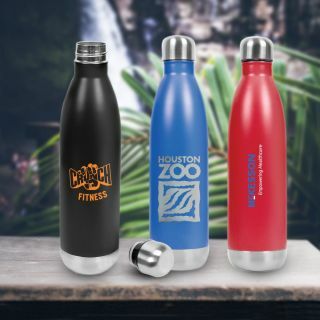 Whether you choose imprinted coffee mugs, cups, tumblers or custom printed water bottles at ProImprint, you are sure to leave a lasting impact on your customers. 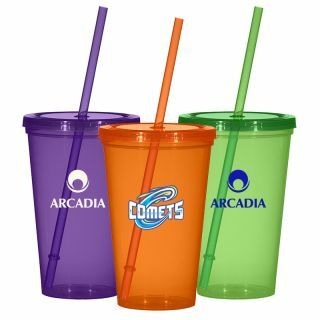 Your brand logo will slowly assimilate into their consciousness with each sip that they take from this customized beverage containers. 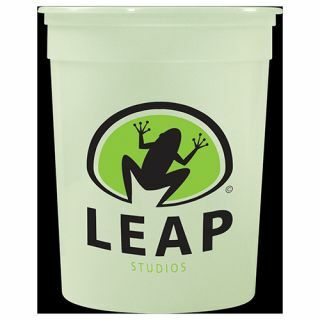 Pricing includes online artwork assistance and online digital proof. 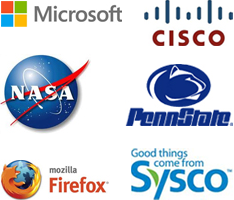 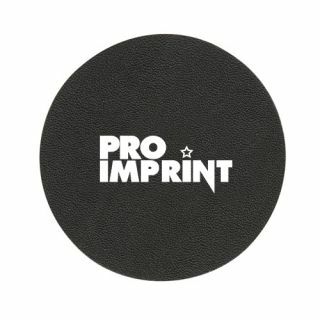 Fast turnaround time, lowest price match guarantee and 100% customer satisfaction guarantee are ProImprint standards. 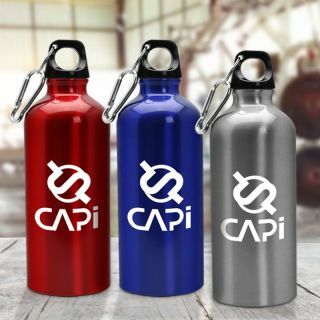 Although you knew quenching the thirst is the primary need of any human being but has it really crossed your minds it can be a business advantage? 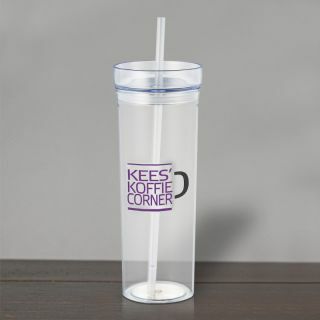 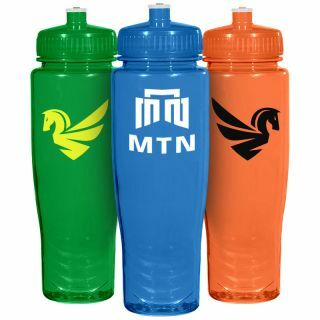 Logo printed drinkware will allow you to build influence with minimum efforts. 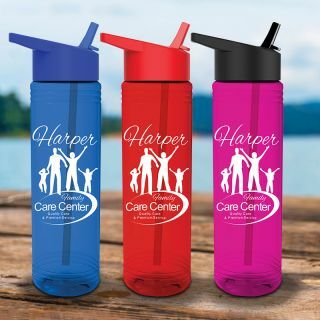 People will take printed drinkware to their workplaces, beach, barbecues, picnics, tailgating events, etc. 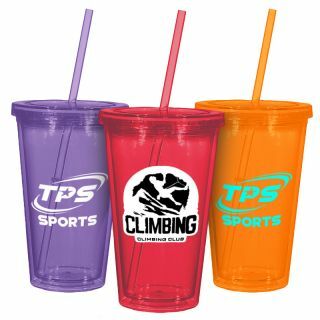 ProImprint carries a comprehensive selection of customized drinkware that will fulfill all your business purposes. 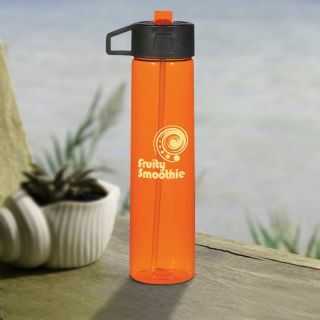 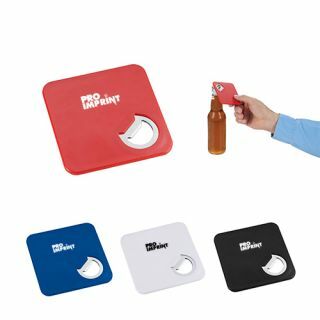 Browse through our vast selection to find the appropriate promotional product for your campaign. 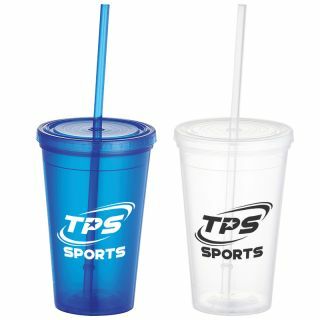 Travel Mugs and Tumblers: Logo printed travel tumblers make a perfect marketing item for sports teams. 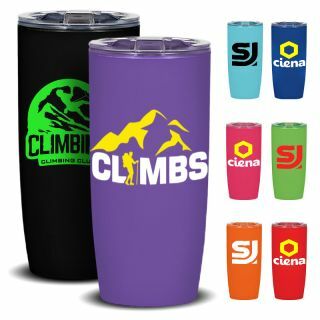 If you are looking for a travel tumbler that can hold hot beverages up to 150 degrees F, then the16oz clear double wall tumbler is the perfect choice. 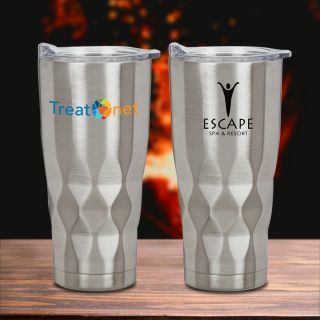 The 16 Oz Carmel travel tumbler is an insulated tumbler with stainless steel outer wall, plastic lining and stainless steel screw on the lid that helps to seal temperature. 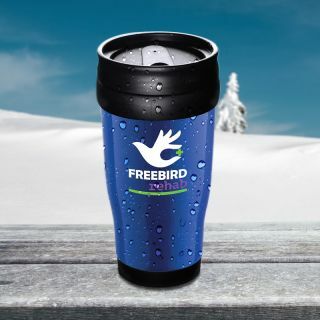 Do you want your customers to enjoy their coffee or tea while driving to office? 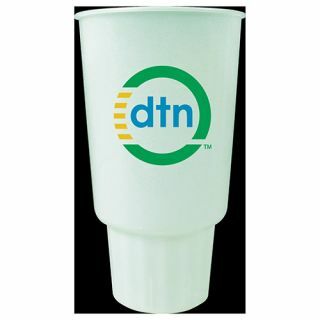 Gift them logo printed travel mugs. 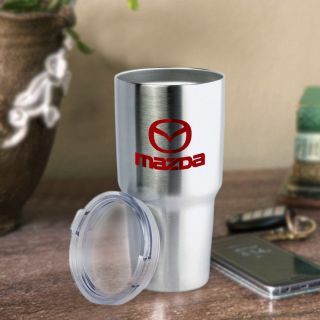 These mugs can easily fit into cup holders of most vehicles and your customers will enjoy their drives more than before. 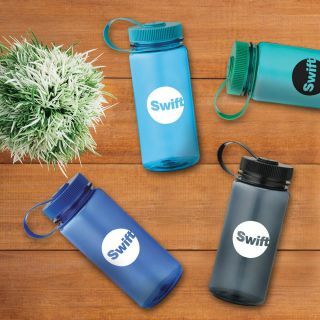 Each sip of their favorite beverage will remind them about your brand. 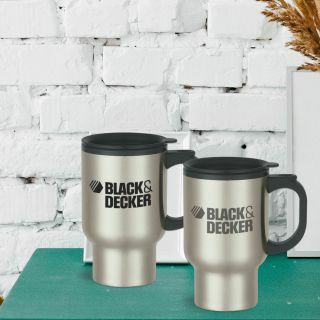 Beer Mugs: Custom beer mugs make hot promotional drinkware gift in all seasons and they will lend a holiday flavor to your promotions. 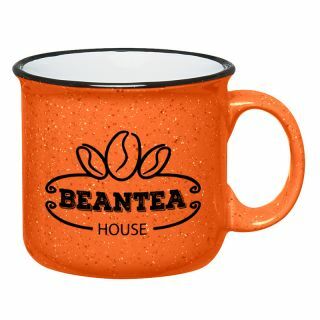 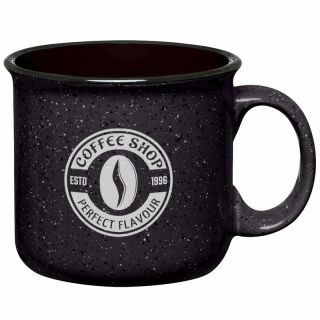 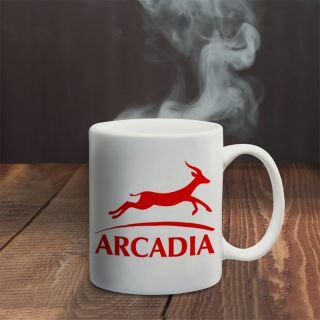 Ceramic Mugs: Customized ceramic mugs are all-time classic gift items and your customers will treasure them as an asset. 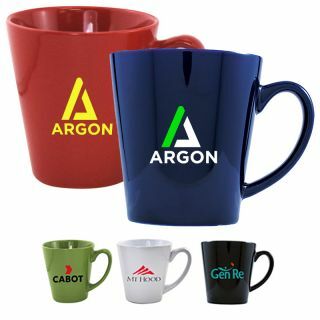 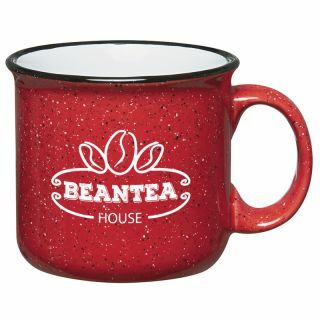 You can stir a little bit of thoughtfulness and freshness into your campaign by giving away any of our colorful promotional ceramic mugs. 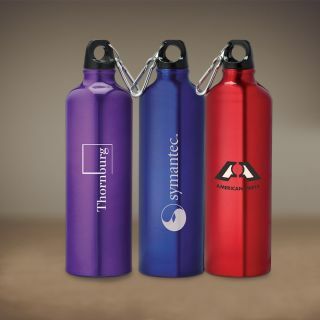 Thermos Mugs: Personalized thermos insulated bottles will seal warmth in your promotions. 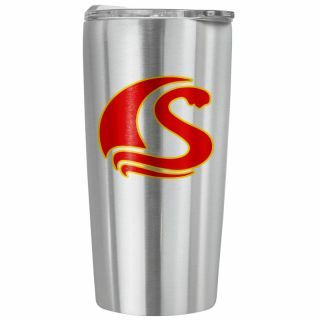 Shining stainless steel vacuum bottles will make your brand logo a part of their morning routine. 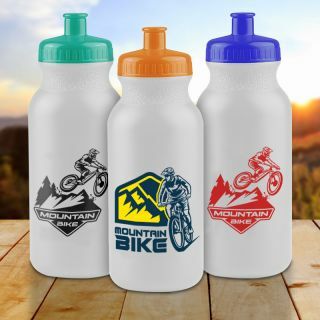 Water Bottles: Customized water bottles are everywhere and they make a great summer gift. 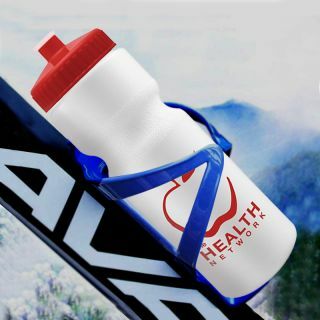 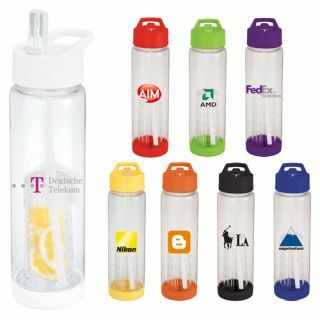 The 24 Oz water bottle is one of the most ordered items (on our website) for tradeshow giveaways. 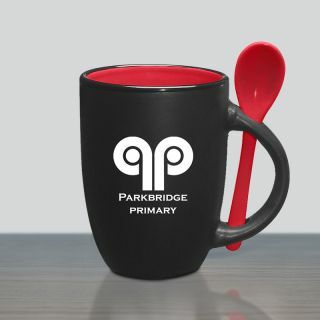 They are affordable and perfect to hold your brand logo with distinction. 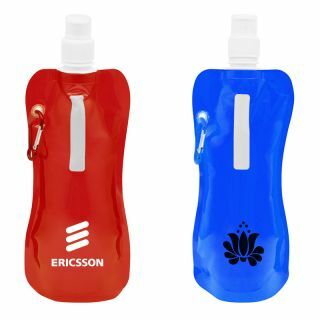 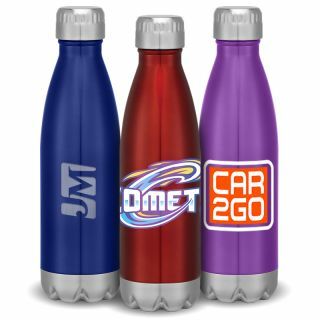 There are 20 Oz water bottles available in 9 great colors and they lend a generous imprint area to print your brand logo. 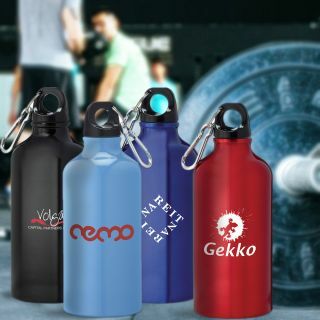 Apart from these bottles, there are several other popular items such as metal bottles, plastic bottles, filtering bottles, fruit infusers and water bags to select from. 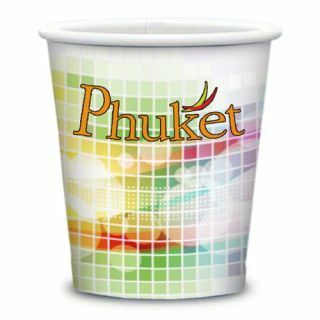 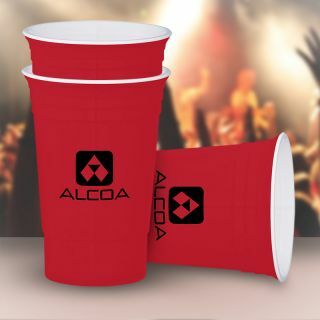 Disposable Mugs: Disposable mugs or cups are easy and affordable way to serve drinks during tradeshows, business conventions, weddings and banquets. 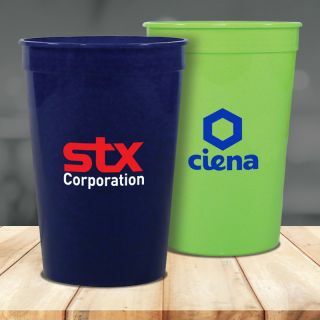 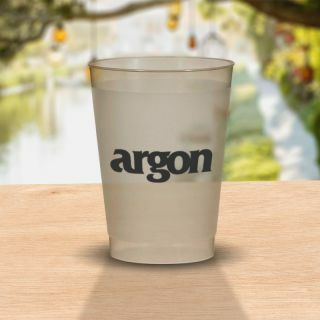 Party Cups and Stadium Cups: Logo printed stadium cups are perfect to distribute during tradeshows, business events, sports events and other outdoor events. 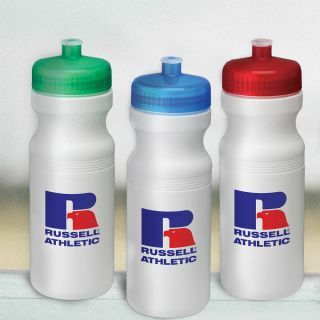 The stadium cups are made of dense polypropylene material that ensures their durability. 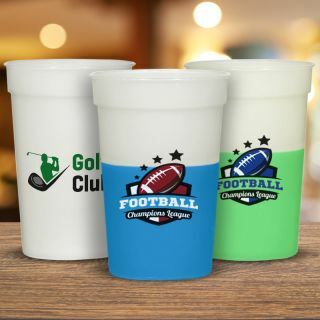 There are various mood stadium cups in our selection that change colors when ice cold beverages are poured into them. 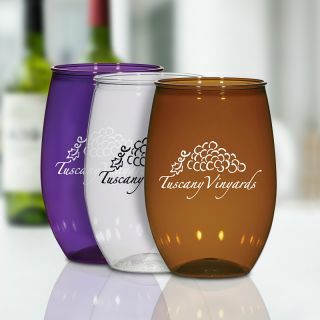 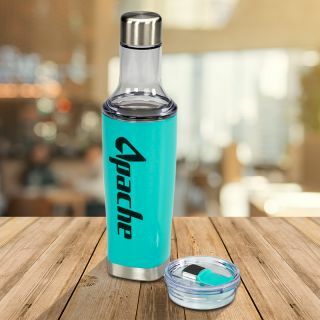 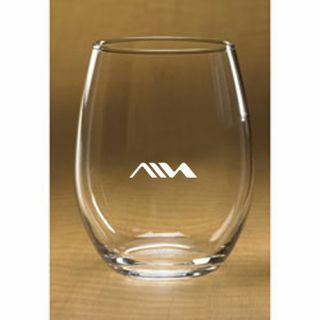 Glassware: Customized glassware make non-risky business gifts that will bring easy recognition to your business. 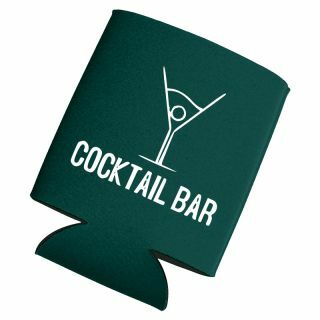 You can browse through thoughtful selection of mugs & pilsners, shot glasses, wine glasses, pitchers ,glass sets and glass water bottles. 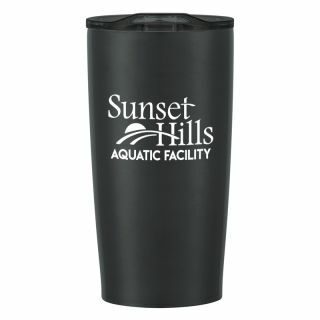 Can Coolers: Promotional can coolers will allow users to keep their cans ice-cold while popularizing your brand logo. 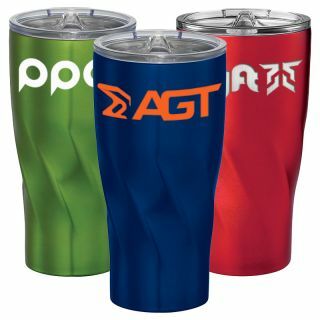 There are several folding can coolers in our selection that can be selected for mail-outs and tradeshow distributions. 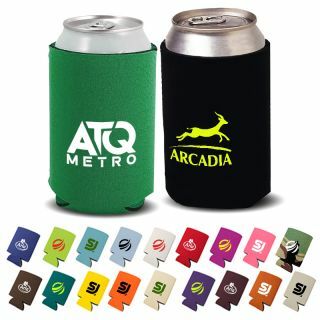 Koozies: Allow your customers to keep their drink cans or soda cans cold using logo printed koozies. 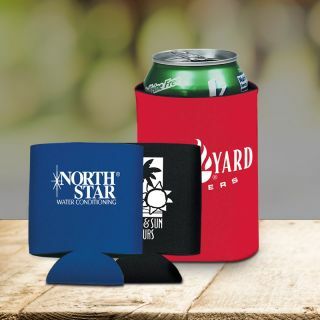 Most of these koozies are easily foldable when not in use and are perfect distribution items during food festivals, tradeshows or you can even prefer them for mail outs. 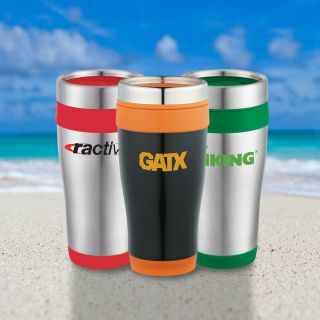 ProImprint drinkware selection will allow you to seek best value for your marketing investment. 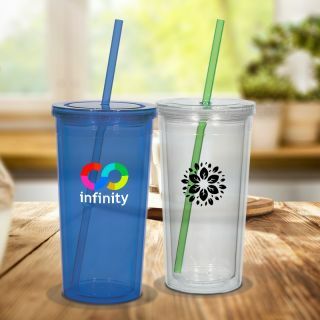 Order your logo printed drinkware and for any doubts feel free to get in touch with our customer support specialists today at 844-776-4677 or reach out to them at info@proimprint.com.